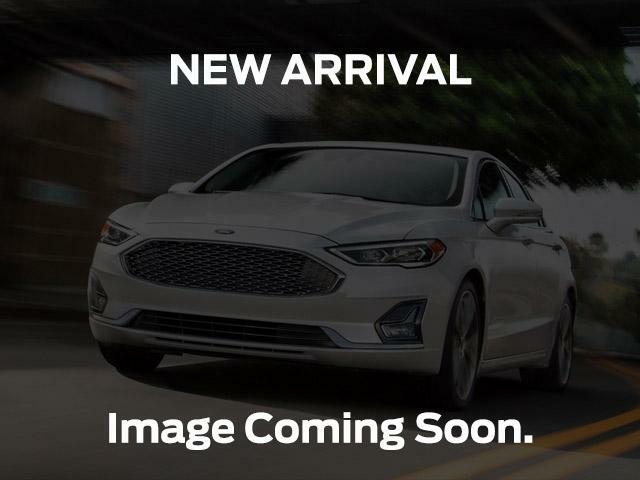 The Ford Fusion is a mid-size sedan with the efficiency and safety features you need combined with the style and technology you crave. It's a practical sedan without comprimise. This magnetic sedan has an automatic transmission and is powered by a 1.5L I4 16V GDI DOHC Turbo engine. Given that frugal motor it gets 10.0 L/100 km in the city and uses just 7.0 L/100 km out on the highway according to Transport Canada. View the original window sticker for this vehicle with this url http://www.windowsticker.forddirect.com/windowsticker.pdf?vin=3FA6P0HD0KR190758. 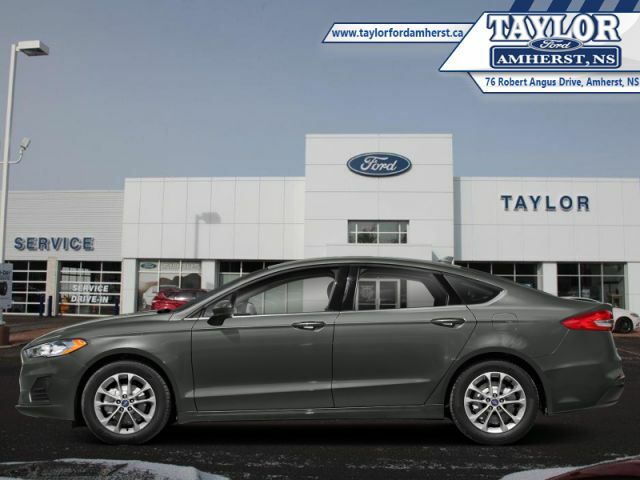 Buy this vehicle now for the lowest weekly payment of $99.86 with $0 down for 72 months @ 6.29% APR O.A.C. ( Plus applicable taxes - Plus applicable fees ). Incentives expire 2019-04-30. See dealer for details.